Undeniably, confusion still reigns for many small business owners applying for the R&D Tax Incentive. Indeed, even the jargon littered throughout the description of the scheme could give anyone without a tax background a head spin. In light of this, we’ve collated a glossary of key terms to help businesses better understand the incentive and what we’re talking about. 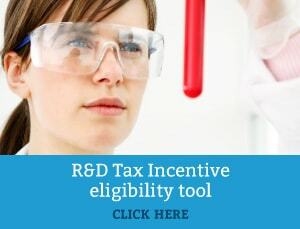 The R&D Tax Incentive is an entitlement scheme that aids businesses seeking to conduct research and development in order to innovate their brand. It is one of the most effective methods of support for research in Australia and offsets some of the relative costs. In fact, in some cases it can provide companies with up to 43.5 cents back for every eligible dollar – even in circumstances where start-up firms aren’t yet paying tax. The R&D Tax Concession is no longer in use. It was replaced by the R&D Tax Incentive on 1 July 2011. A tax offset is the reduction of tax payable on your income through the implementation of Government based initiatives – e.g. The R&D Tax Incentive. Typically, to meet the requirements for the R&D Tax Incentive, activities must be conducted within Australia. Nonetheless, activities undertaken overseas may be deemed eligible if found to be permissible by Innovation Australia. Should not result in a consequence that can be predicted based on pre-existing knowledge. Should create a result that can only be certain by conducting this research. Should be based on scientific principles. Should follow the rudimentary scientific line of inquiry: Hypothesis, experiment, observation and evaluation. Should result in logical conclusions. An activity that directly relates to and supports your core R&D activities. For example: A literature search on durability testing which informed the design of the experiment to effectively test the hypothesis. Innovation Australia is an independent body within the Australian Government’s innovation and venture capital programs. It was formed to execute the administration of applications and compliance. AusIndustry, in combination with the ATO, is accountable for the application of funding programs, such as the R&D Tax Incentive, within the Department of Industry, Innovation, Science, Research and Tertiary Education. Advice provided by Innovation Australia concerning the eligibility of activities under specific circumstances (e.g. Overseas activities). An Australian Business Number (ABN) is the identifying number specified to a business registered with the Australian Business Register (ABR). An ABN is not obligatory, but it is mandatory to register for GST. These were certificates bestowed under the R&D Tax Concession, and purely apply to companies that commenced their activities before 1 July 2011. A Registered Research Agency is an Innovation Australia recognised company that is qualified to conduct research on behalf of companies performing R&D. A Research Service Provider is an organisation that has the proficiency (scientific or technical) to help companies in carrying out research and development beyond their own capabilities. How to get help with your claim? 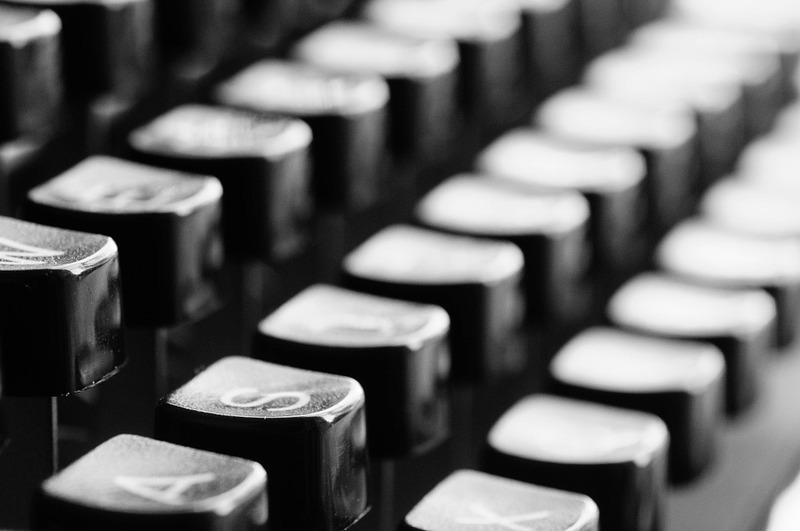 Many accountants are not acquainted with the ins-and-outs of the R&D Tax, thus you may wish to consider a consultant that specialises in the area. Ensure whoever you use is a registered tax agent with the Tax Practitioners Board as it is a legal requirement. Swanson Reed is a registered tax agent specialising in the R&D Tax Incentive and has assisted many small and medium sized companies with their tax claim. Contact Swanson Reed to discuss your eligibility and learn more about how the R&D Tax Incentive may benefit your business.